Dark days, post-Christmas blues, money worries, body issues and more all affect our mood and can cause anxiety. The early part of the year often brings distress for many people. The good news is that there are lots of foods and herbs that can help lift our mood and ease anxiety. 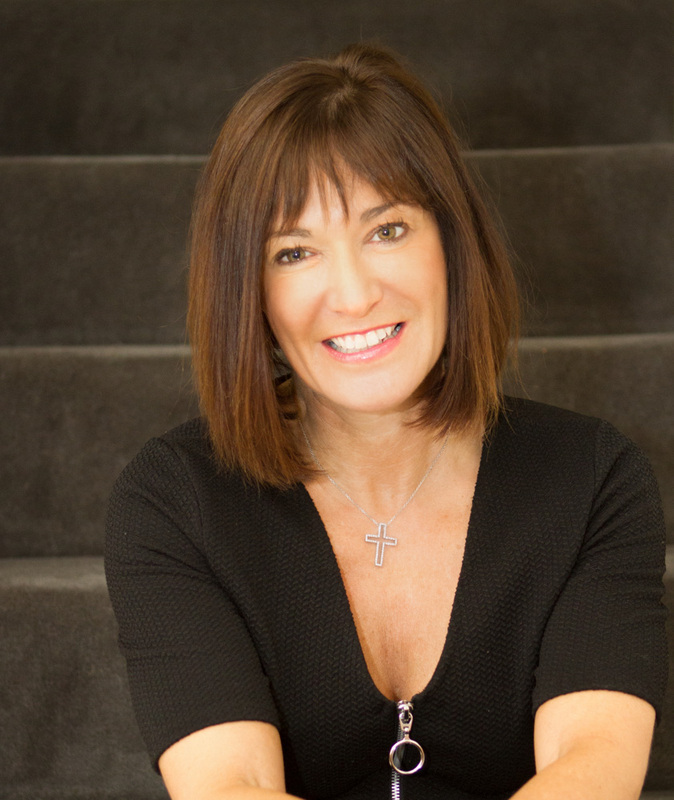 Clinical nutritionist, Suzie Sawyer, shares her five favourite mood-boosters. Eggs are one of the most nutrient-dense foods on the planet, containing all the essential amino acids that make up proteins. Most importantly, they’re rich in vitamin B12 which is needed for the proper functioning of the nervous system. Indeed, deficiency of B12 can affect the brain and nervous system first which in turn can affect your mood. Eggs in all their forms, make a great start to the day and because of their high protein content, you will also stay fuller for longer. 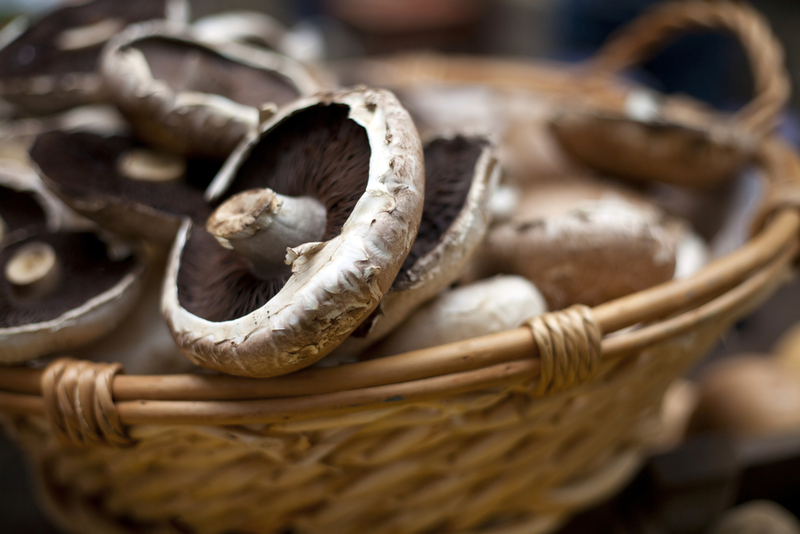 Portobello mushrooms are high in vitamin B3, otherwise known as niacin. In years past, severe deficiency of vitamin B3 lead to something called pellagra characterised by dermatitis, diarrhoea and dementia. Symptoms also include depression and anxiety. Thankfully, this has mostly been eradicated, though it is still a problem in developing countries, but it proves the importance of this nutrient in brain health and for helping banish anxiety. The great news is that Portobello mushrooms also contain some vitamin D (widely deficient at this time of year), and a lack of which causes low mood. So, get chopping and add them to stir fries, pasta dishes, on toast with beans for breakfast or simply roasted as a vegetable side. Top of the list as being one of nature’s most calming herbs is lavender. 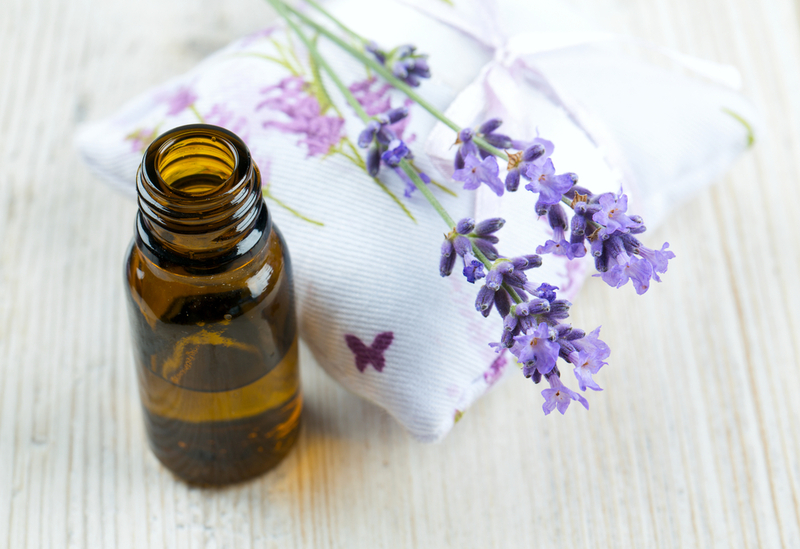 Many people report improved sleep after spraying their pillow with lavender. 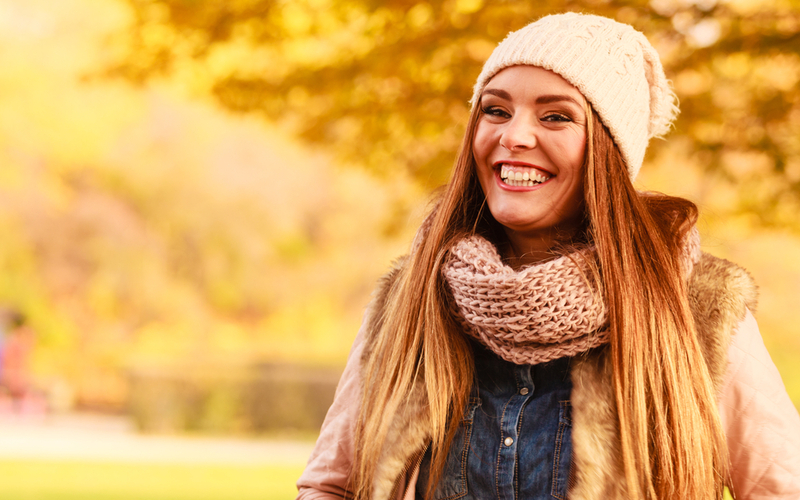 It appears to work in a number of ways on the nervous system, but it certainly seems to activate GABA, one of our relaxing brain neurotransmitters. Lavender also makes a really delicious tea infusion. All you need to do is pour boiling water over one teaspoon of the dried herb, cover and leave to infuse for about five minutes. You can sweeten with a little honey if desired and you’ll soon be feeling more relaxed. All teas have some health benefits, particularly for their immune-boosting antioxidants. However, green tea contains the amino acid, L-theanine, which, just like lavender, helps promote GABA. 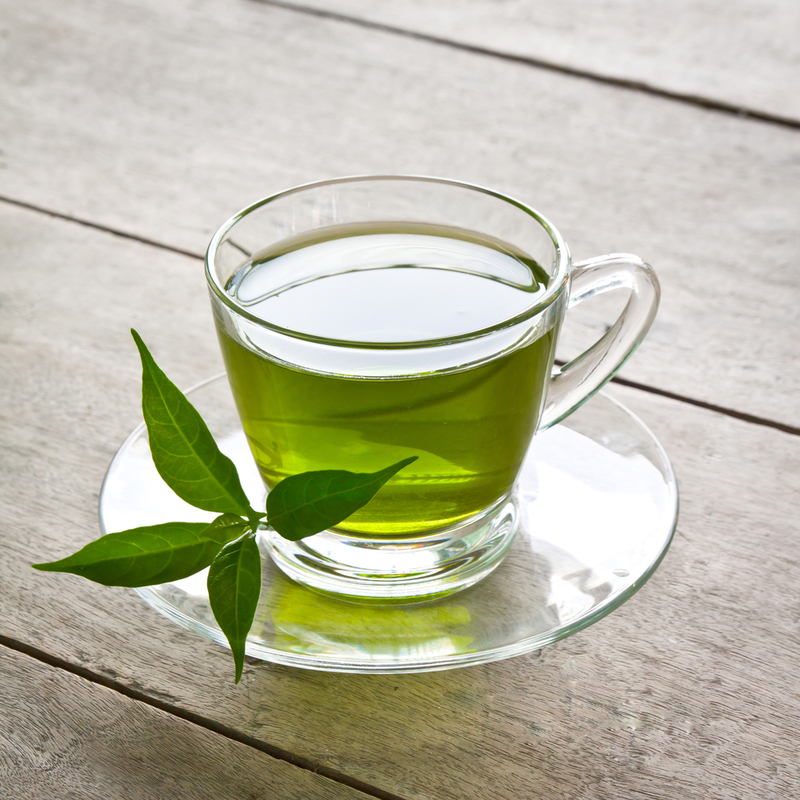 Green tea is especially high in something called epigallocatechin gallate, or EGCG. This is a particularly powerful antioxidant that works on brain function, also helping to promote GABA. If you’re feeling anxious, then it’s good to get into the habit of drinking three cups of green tea daily. It can also help reduce the anxiety-promoting effects of caffeine if you’ve succumbed to that early morning double espresso! 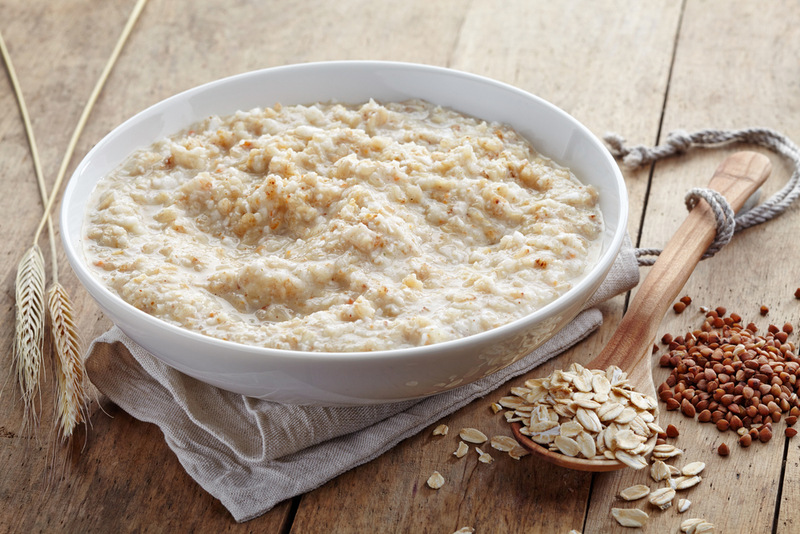 Oats are high in the amino acid tryptophan which is converted into serotonin in the body, our happy hormone. Serotonin is then converted into the sleep hormone melatonin; a lack of sleep can also contribute to higher levels of anxiety. Oats will also provide you with sustained energy throughout the day, plus your mood will be lifted from having a boost of serotonin. Alternate an egg-based breakfast with porridge through the week and you should start to notice a difference. So if you are struggling with anxiety or low mood this winter, then don’t despair; nature has provided a wealth of remedies for you to try. 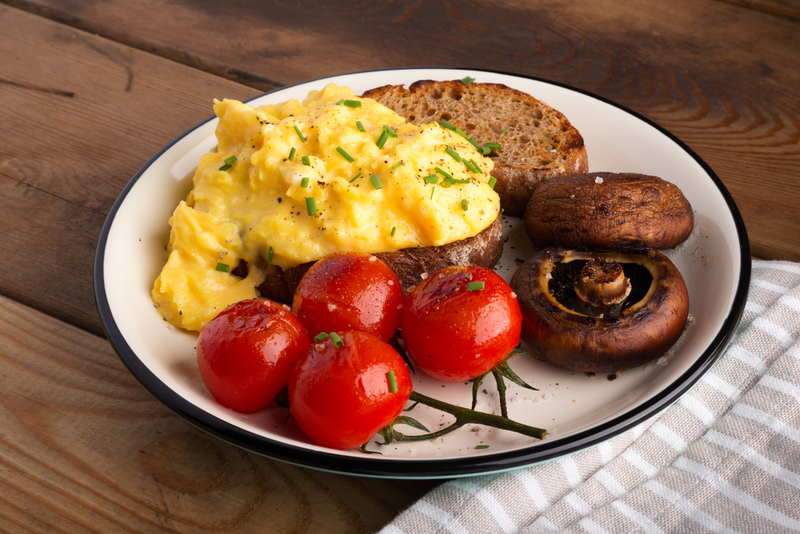 ← Five nutritious breakfasts to start the day right!